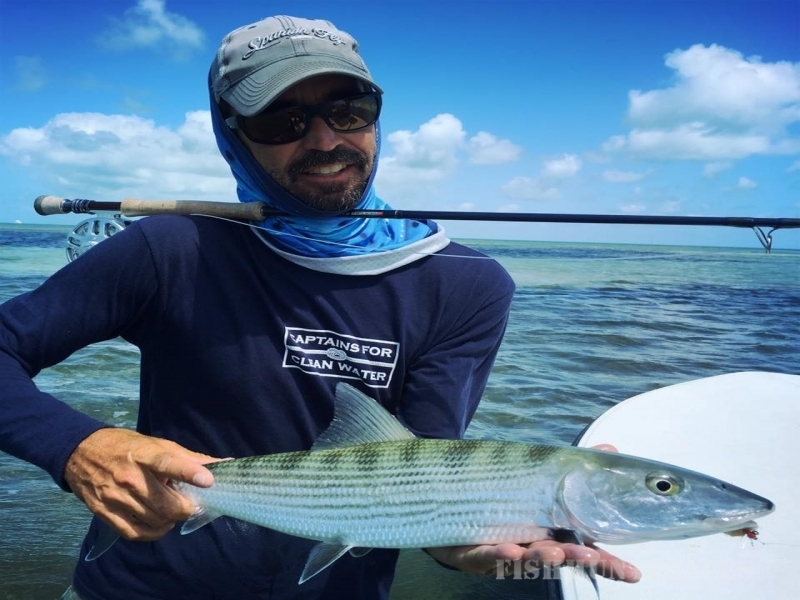 Boston FlyFishing was founded by Eliot Jenkins of Greasy Beaks Flyfishing . 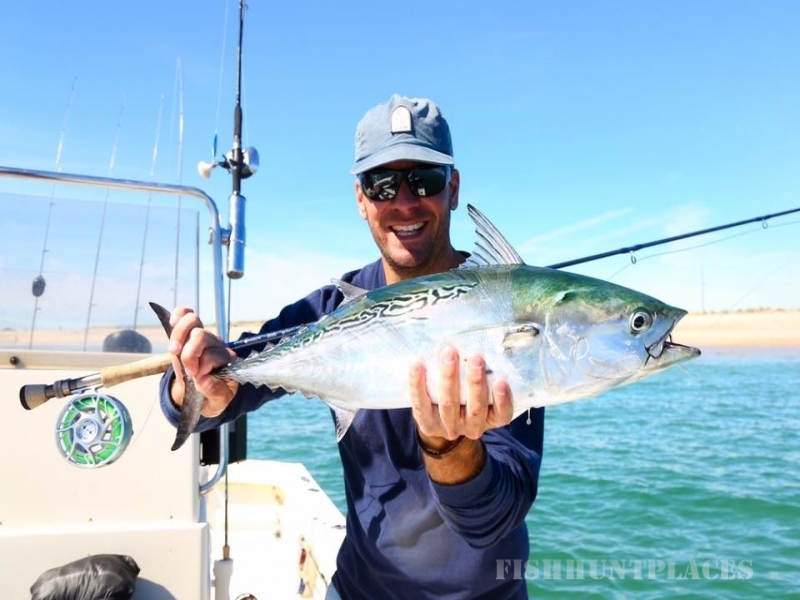 Eliot has a long and vast knowledge of fishing that he loves sharing with others. He grew up on the seacoast of New Hampshire and moved to Oregon when he was 21. He spent ten years guiding the coastal rivers and streams of Oregon and put in four seasons guiding out of Rainbow King Lodge in Iliamna, Alaska. 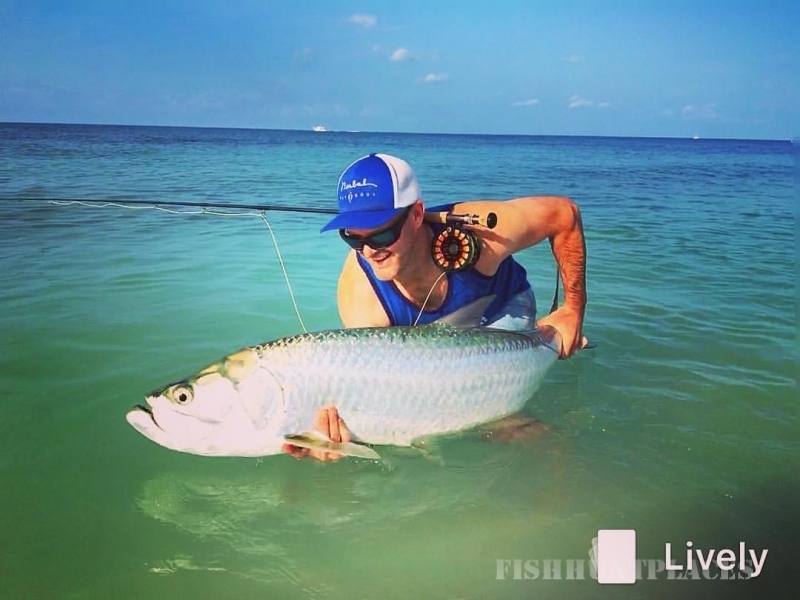 Eliot has fished the tropical waters of the Florida Keys, the Bahamas and Baja Mexico extensively. Eliot owns and operates Greasy Beaks Flyfishing on the North Shore of Massachusetts. 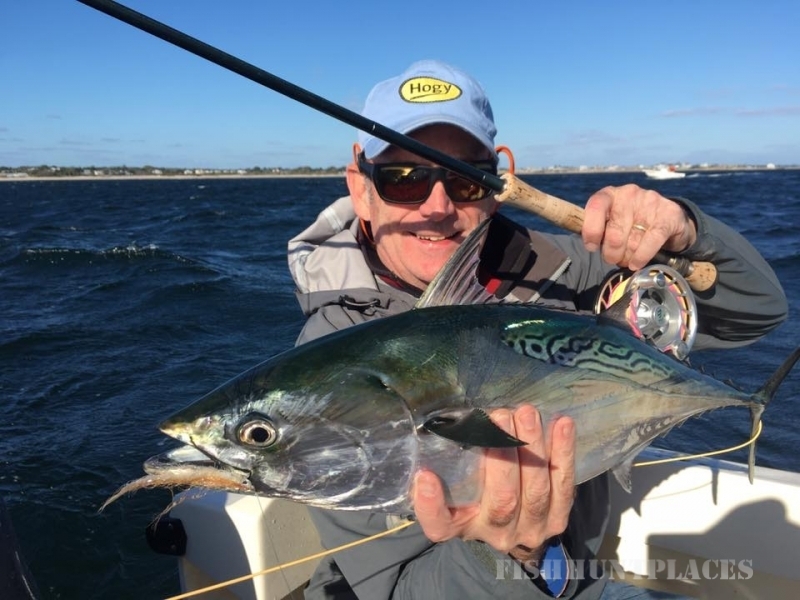 He is a licensed USCG captain who has fished all over the world. This website is designed to help you get the inside scoop on where to fish and when, what to bring, and even where to stay. 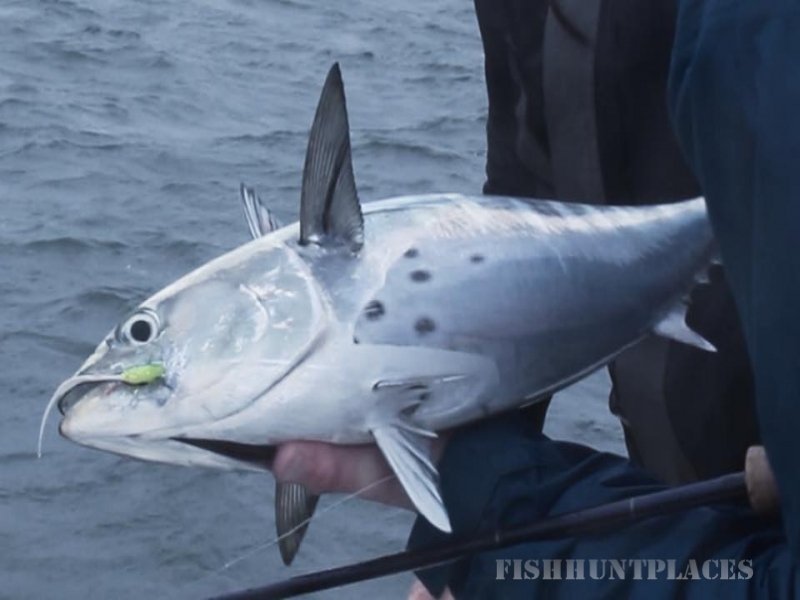 With connections all over the fishing world, we hope to make your search for the right spot as easy as possible. Captain Eliot works in collaboration with a hand-picked selection of other guides to make sure you get the very best trip possible. Please feel free to call or email us anytime.